Since 2001, our Annual LGBTQ Pride Festival has celebrated our community. Stand Up, Stand Out! is free to the public and helps you learn more about LGBTQ community resources in the San Gabriel Valley. 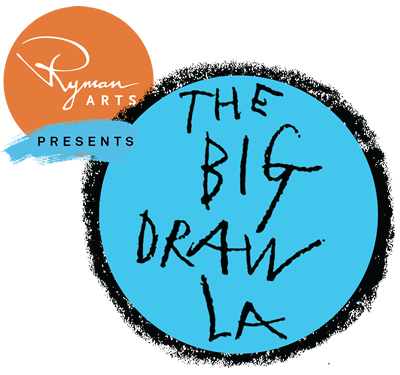 We invite you to create art in The Big Draw LA. We have a Classic Cars Show, a Health and Wellness area, a Pets area, an Author:s area, and a Wine Tasting fundraiser.